Ineffective flow areas allow the user to define areas of the cross section that will contain water that are not actively being conveyed. Ineffective flow areas are often used to describe portions of a cross section in which water will pond, but the velocity of that water, in the downstream direction, is close to zero. This water is included in the storage calculations and other wetted cross section parameters, but it is not included as part of the active flow area. When using ineffective flow areas, no additional wetted perimeter is added to the active flow area. 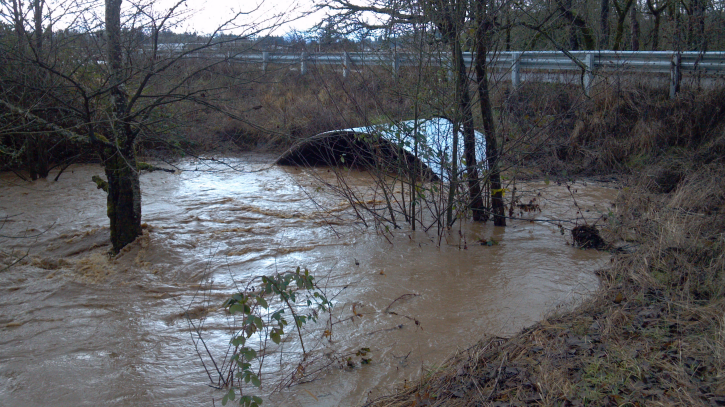 Ineffective flow areas often occur near roadway crossings when water levels exceed the channel banks and when water cannot flow in the longitudinal direction along the overbank areas due to roadway fill. When this occurs, flow must contract to pass through the opening under the roadway adding additional and often significant losses. However, if the roadway overtops, flow becomes possible in the overbank areas as well as in the main channel. 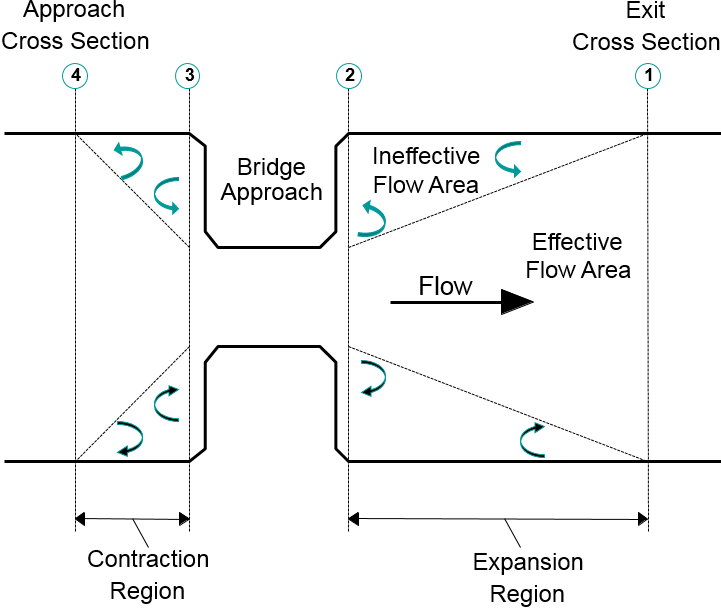 The below figure illustrates the ineffective flow areas upstream and downstream of a roadway crossing. 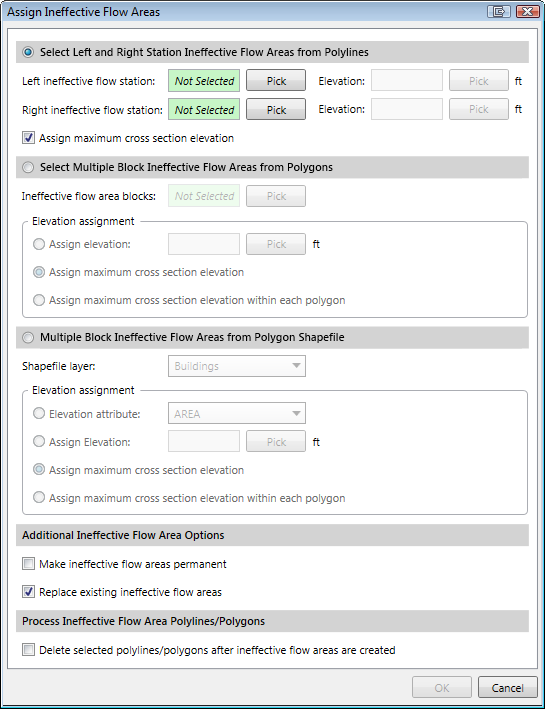 Ineffective flow areas are defined in the Cross Section Data dialog box, in the Ineffective Flow Areas panel. Normal ineffective flow areas allow the user to define a left station and elevation and a right station and elevation for the ineffective flow area. When this type is used, and if the water surface is below the established ineffective elevations, the areas to the left of the left station and to the right of the right station are considered ineffective. Once the water surface goes above either of the established elevations, then that specific area is no longer considered ineffective and flow is considered to be conveyed. Multiple blocks ineffective flow areas allow the user to define up to 20 individual blocks. With this type of ineffective flow area, the user enters a left station, a right station, and an elevation for each of the blocks. An example of a cross section with multiple blocked ineffective flow areas is shown below. Once the water surface goes above the elevation of the blocked ineffective flow area, the blocked area is no longer considered ineffective. 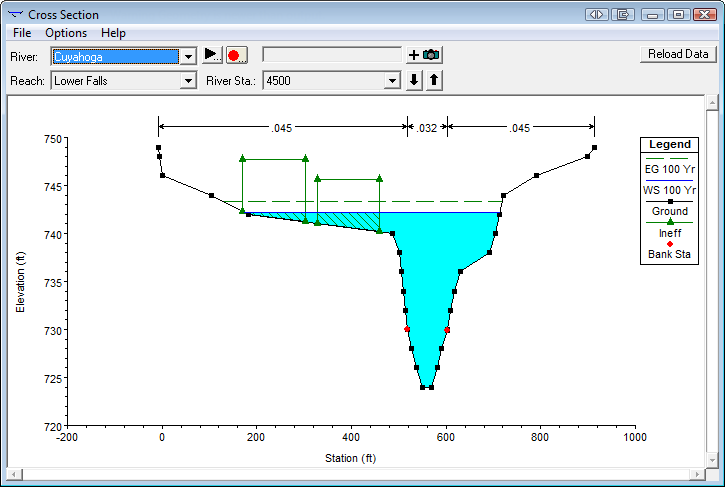 An option is available to make the defined ineffective flow area “permanent” where it does not change into effectively carrying flow when the computed water surface elevation is above the defined ineffective flow area elevation. This option is generally used only for unsteady flow models to dampen the oscillation that can occur when the software is attempting to converge to a water surface elevation and the computed water surface elevation is iterating and advancing simulation time steps. For example, if the computed water surface elevation is just above the defined ineffective flow area elevation for one time step, and then in the next time step the computed water surface elevation is just below the defined elevation, the available effective flow area will begin to oscillate. This may cause the unsteady flow computations to fail to converge to a solution. By making the ineffective flow areas “permanent”, this ineffective flow area oscillation is eliminated. 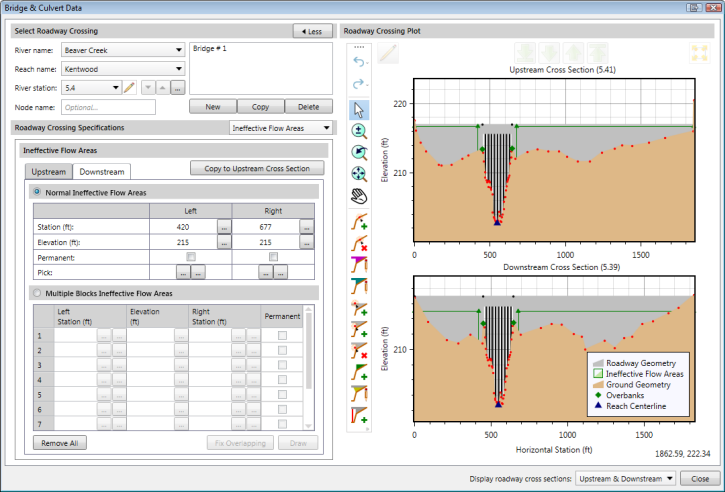 The user can use the Cross Section Data dialog box to manually define the ineffective flow areas by selecting horizontal stations and elevations for each of the ineffective flow areas. The user can select the horizontal stations from either the Map View or from the displayed cross section plot. 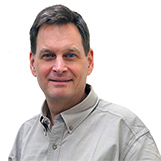 Alternatively, the user can utilize GIS polyline or polygon data to define ineffective flow areas. Select Input | Assign Entities | Assign Ineffective Flow Areas to display the Assign Ineffective Flow Areas dialog box. From this dialog box, the user can select GIS polyline or polygon data to define the ineffective flow areas.